All these are just myths and have nothing to do with the actual exam. It will be really helpful for the students if they just concentrate on the exam rather than getting worried for something which ain’t true. 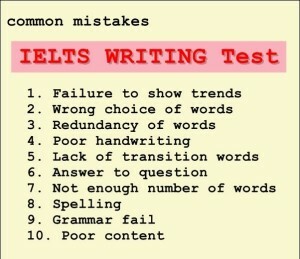 In IELTS Writing Test you are not marked on a whole essay. 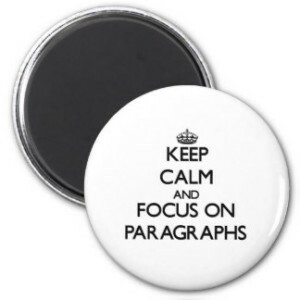 There are different sections of the write up in which you are marked on. 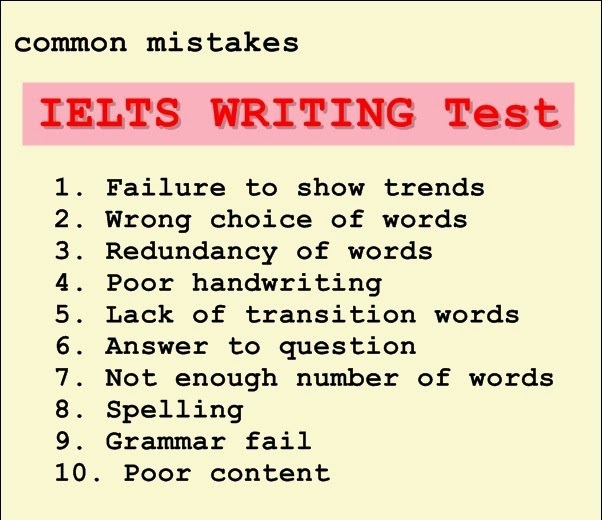 The key points on which students should concentrate for IELTS writing test. 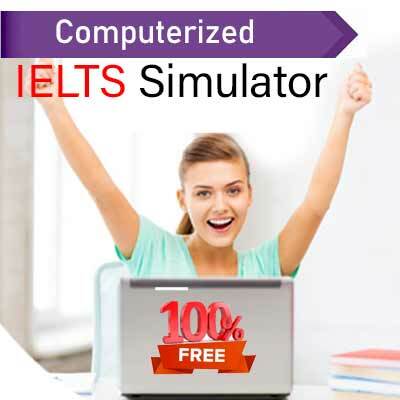 General – IELTS general is the gateway for job in foreign countries. Academic – IELTS academic is taken by students who are planning to study abroad. IELTS score is accepted by universities in UK, Australia, New Zealand and Canada and has become a mandatory test for studying in Australia. One cannot be granted Australia visa without passing the IELTS test! Although, earlier TOEFL was the preferred form of test in the USA, slowly IELTS has stepped onto the territory of the United States, with many US universities accepting IELTS score. All other study destinations either require you to take the TOEFL or IELTS. IELTS evaluates your English language ability (reading, writing, speaking and listening). A good score (usually 6.0 and above) is an entry requirement for many colleges and universities worldwide. 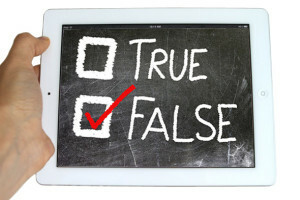 Individuals can repeat the test in the intervals of 90 days. 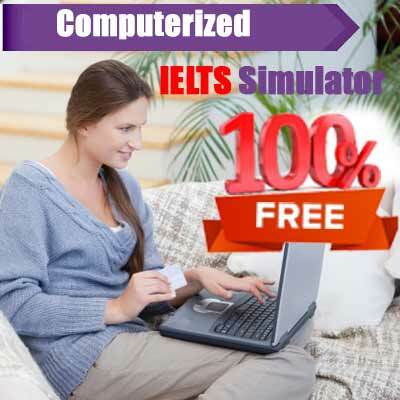 In recent times, the IELTS has now become even computerized. So, earlier, where you could take IELTS using pen and paper, you can now take it even on computer!